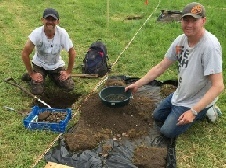 We provide Archaeology experiences, field schools, training, opportunities, education, heritage outreach, archaeological consultation, and community archaeology for volunteers and groups. We are based in Nottingham, Derby and Lincoln, in the East Midlands, UK. Had a go at Archaeology already and want to learn more about your heritage? Be part of a community experience..? 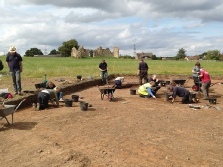 Have a look at our Community Archaeology Page and our latest Projects. Why not try our Archaeological Training Fieldschools at King John’s Palace, or our various Archaeological Training Courses. Are you looking to become an archaeologist, or someone thinking of studying archaeology at University? Are you a recent graduate looking to enter the profession? Do you want to progress further in your career? Are you looking to take your skills to the next level? Or do you just want to learn to do Archaeology properly? Click on the Projects and Publications pages to find out about some of our current and recent work. Have you, or someone you know always wanted to be involved in Archaeology? 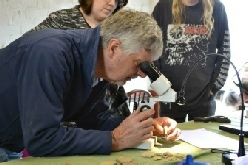 At Mercian we offer many great opportunities to come and be involved in Archaeology… everyone is welcome!! Contact us and join our mailing list. Why not try our: Experience Days. Advise you in archaeological practice, provide training and hands on supervision. As a specialist Community Archaeology Provider we come highly recommended and are the perfect fit for working alongside you on your project. Click on the Community Arch and our Testimonials page to find out more. 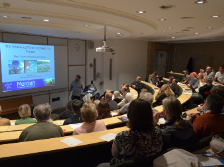 Mercian provide talks and presentations to community groups and at Archaeological Conferences, both local and national. Our presentations are always lively and engaging, of the highest standards and include the latest research and knowledge. 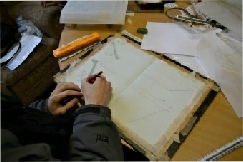 We also provide workshops to both groups and the public. As a Community Interest Company we re-invest profits in future project development, to promote opportunities, and to offer community-based events. Our projects aim to bring people together with, and improve understanding of, our shared heritage. If you like what you see please sign up and come and join us via our Contact page. 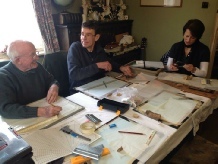 We give people the chance to work alongside professional archaeologists providing a hands-on learning opportunity. 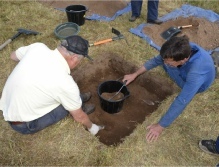 Volunteers get to have a go and learn all types of Archaeological techniques from test-pitting to open area excavation. Unlike other companies we do not make you stand and watch! Where funding is raised we offer FREE opportunities for volunteers. 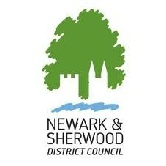 Please see our About, Staff, Testimonials, and Services pages above for more about what we do- and to see what people have said about our work. 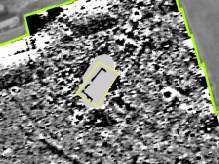 © Mercian Archaeological Services CIC 2019. Registered Business No. 08347842. All Rights Reserved.